Katharina Gitmann-Kopilevich | IP-/IT-Law by Rechtsanwalt Dipl.-Ing. Michael Horak, LL.M. 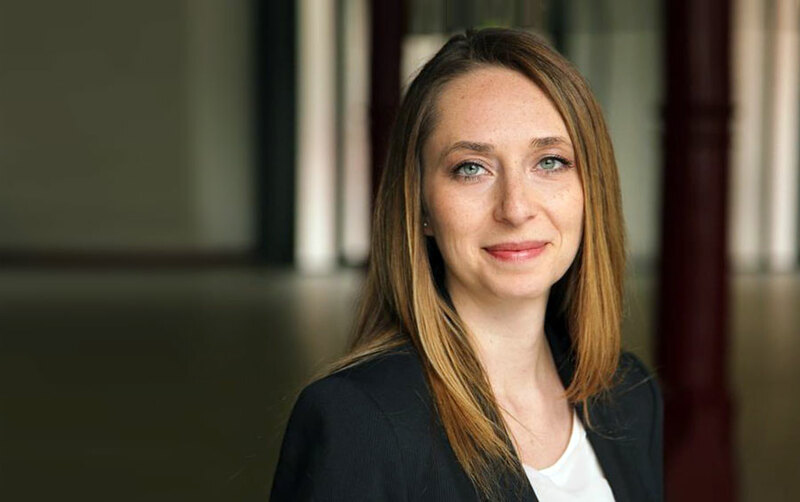 Katharina Gitmann-Kopilevich – IP-/IT-Law by Rechtsanwalt Dipl.-Ing. Michael Horak, LL.M.